Additionally, our contractor also takes on domestic repairs, installation, replacement and maintenance therein. 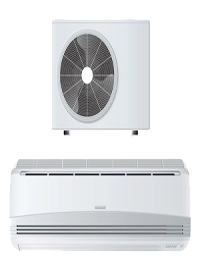 Domestic air conditioning installation Ryde is also one of our mainstays. "For quality, affordable commercial repairs, air con installers for whom safety is the right of way, speak to Sequence Communications and Electrical at 0418 139 999 or (02) 9913 9999 or email us at peter@sequence.net.au."